Custom cookie and candy gift assortments, hand-made just for your order. The perfect holiday gift idea or year-round business thank you gift. 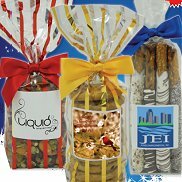 Chocolate Chip Cookies, Pretzels, Brittle and Nut Assortments - These business food gifts are sure to please everyone on your list! 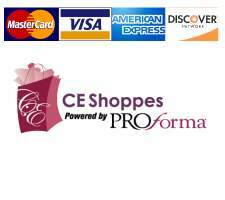 We even will deliver directly to recipient with our drop ship program! 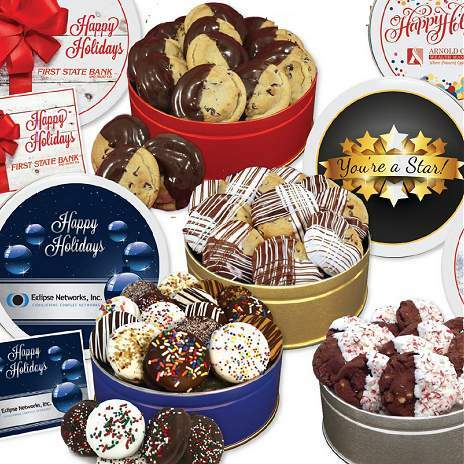 Custom Cookie and Candy Gifts in imprintable Gift Tins with Gift Cards 0r order a gift tower of treats! Our special recipe and packaging guarantees the perfect cookie in every gift. 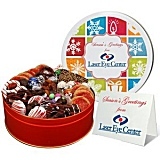 Each tin is filled with an incredible assortment of delectable cookies and candy - Add your logo to the lid. Your customers will love our irresistible combination of our most popular nuts in great packaging!. Two gifts in One! 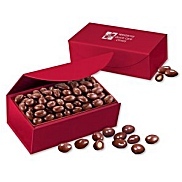 Gift box filled with drinkware, and your choice of candy or nut filling! 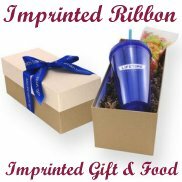 Imprint both ribbon and gift or just the drinkware. View all gift boxes Choose between cookies, candies, chocolate covered nuts or pretzels, then choose your bag and your bow! 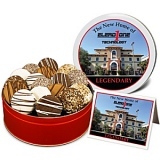 These delicious fresh baked custom cookie gifts and promotional candy gifts make a great continuity gift for banks, mortgage companies, car dealers, anyone who wants to send delicious tasting Thank you gifts on a yearly or monthly basis. - We do all the work for you!